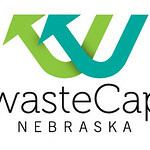 WasteCap Nebraska is a statewide, member-based, 501(c)(3) non-profit organization that provides education, training and services to help business and communities reach their full potential through practices that balance economic, environmental and social priorities. 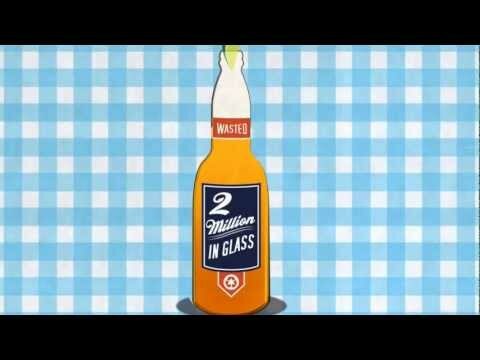 Offering green team and sustainable management system development, waste audits, green business recognition and a variety of resources and initiatives to help businesses and communities “Get Unwasted”. Our mission is to partner with business leaders to implement resource conservation strategies that improve profitability, community goodwill and employee pride.